Applications for contact post care order/placement order. Issues over the designated local authority. Hannah has experience dealing with applications regarding disclosure. She also has experience of applications under s17 Children Act 1989. Hannah has much experience in applications for non-molestation and occupation orders. Hannah represents parties and intervenors in matrimonial finance cases and cohabitee disputes. She also acts in cases involving applications under Schedule 1 Children Act 1989. Hannah has been instructed at FDA, FDR and contested final hearings. Hannah also provides written advice on such matters. 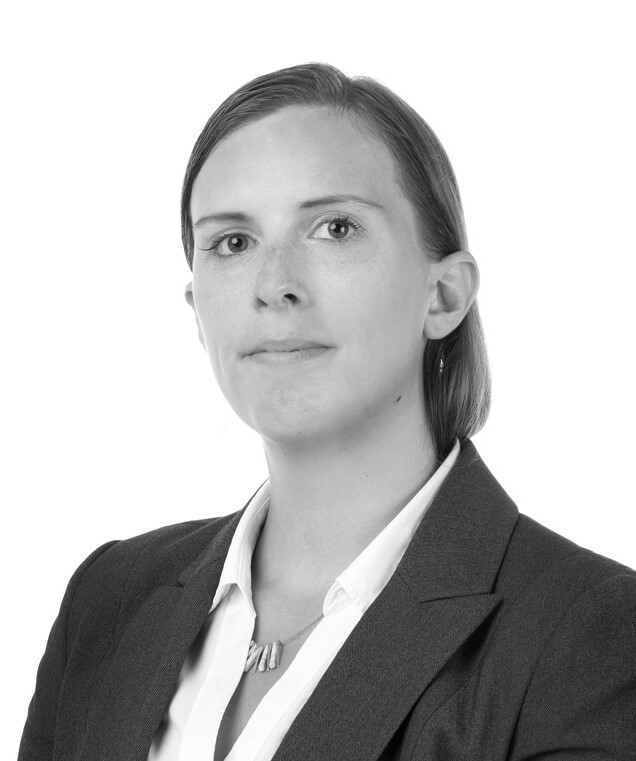 Hannah Bush is qualified to accept instructions directly from members of the public and professional clients under the Direct Public Access scheme.